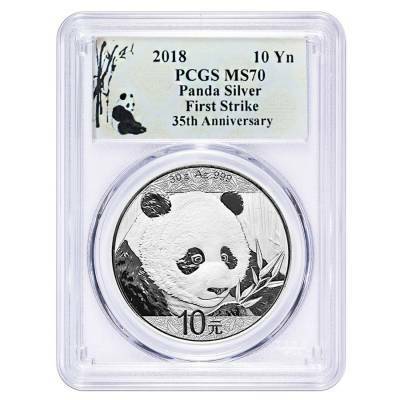 This astounding 2018 30 gram Chinese Silver Panda 10 Yuan PCGS MS70 First Strike is the newest release of the adorable Silver Panda series. This classic coin series produced by the People’s Bank of China was released in 1983 and has been produced annually since that year. This amazing coin is internationally renowned for its yearly changing reverse design, each time showcasing a new image of the lovely panda bear (except for issues of 2001 and 200 when the coins carried the same image). Authenticated during the first 30 days of mintage as MS 70 by PCGS, this exceptional coin is treasured gift and an excellent addition to any collection or portfolio. Made from .999 fine silver, with a weight of 30 grams. Minted by the People’s Bank of China. Comes with a 10 Yuan face value. 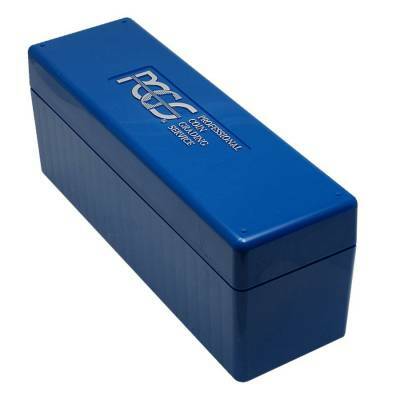 PCGS MS 70 First Strike: Fully struck and lustrous, free of visual marks under 5x magnification. The coin comes in PCGS First Strike holder with Panda Label. Obverse: Showcases the Temple of Heaven from Beijing. Inscriptions: Chinese characters for “People’s Republic of China” and “2018”. Reverse: Displays the newest image of the cherished panda bear. Inscriptions: Denomination, purity, and weight. At Bullion Exchanges, you will find an outstanding selection of fantastic silver bullion coins. 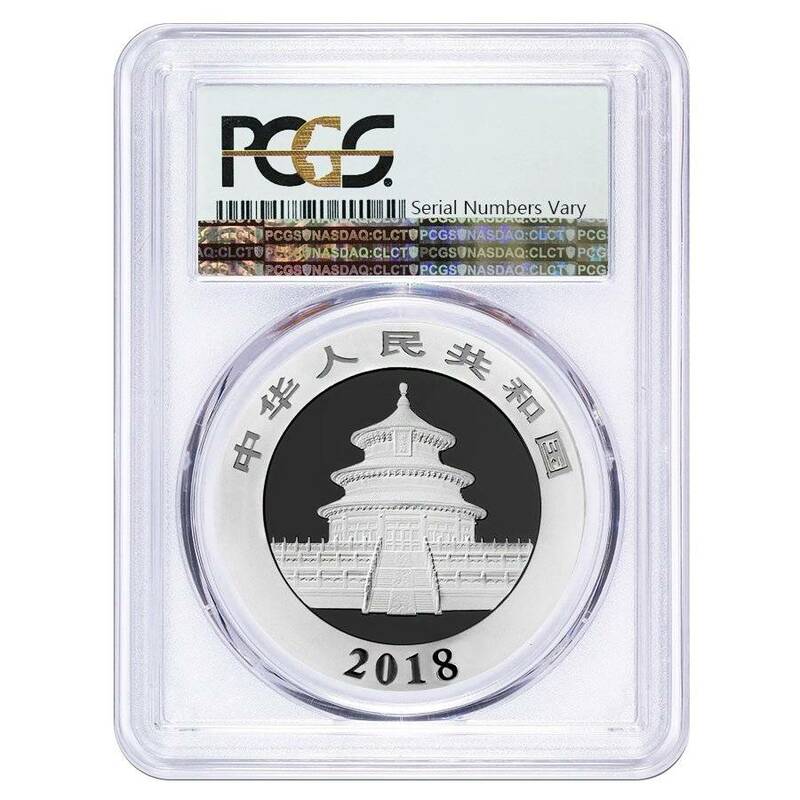 Add this superb coin to your portfolio today, and it will be thoroughly packaged and shipped to your address. For any questions, just give us a call at 800.852.6884, or write a message, and we’ll be happy to assist you. Very happy with the easy service your website offers. My coin came in just a few days, thanks so much Bullion Exchanges! With this purchase, you earn 40 Bullionaire Bucks 40 BB = $0.04. For every $1 spend, you will earn 1 Bullionaire Buck which is equivalent to $0.001 off a future purchase. 40 BB = $0.04.